The online backup services have made the task easier and safer for everyone. Whether you are an entrepreneur or businesses, you can back up your data remotely over the internet. It is a safeguard data management and protection also known as remote backup, cloud backup, offsite backup, and other similar phrases. With the prevalence of cloud computing, cheap bandwidth and the decreased cost of storage, a solid backup system can be affordably created by both individuals and small businesses. But The question arises which online backup provider is the best. 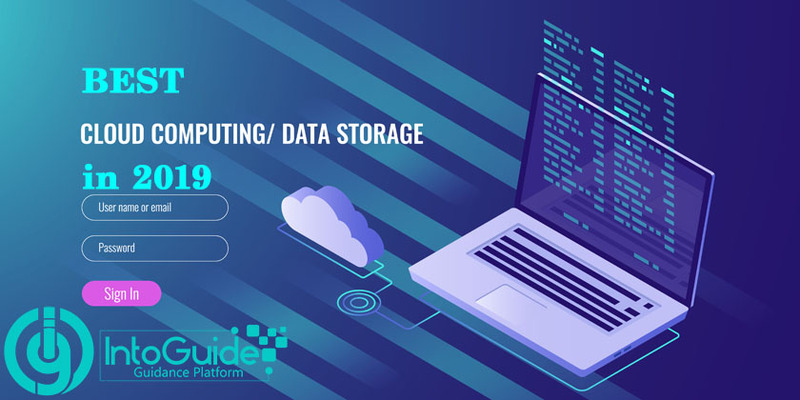 Check out in the article below the best online backup and cloud storage services in 2019 but initially know about the advantages of it and how does online backup work. When you use online backup, your data is stored offsite. When files are backed up locally, whether to a file server, external hard drive or other devices, there is always the risk of both copies being lost. An online backup process is similar to backing up to disk or tape, except the data goes over the network to the provider’s site and because it is stored on a server, your data can be accessed from anywhere in the world and you always have access to your data. To store data your data online, you have to purchase a backup plan that will cost between $5 and $15 per month depending on how much storage you need for your data. Best online backup providers have a free service too, offering 2 GB to 15 GB if your data can be stored you can use from this service freely. A connection between your PC and your backup service is often established with a client or web browser. When specific files or the entire contents of a hard drive are backed up the web browser of client contacts the web and requests for the action. In some cases, the service provider may require a software to be installed on your computer for backing up your data, also it’s optional for the users, means you can schedule the backup daily bases, weekly or when changes are made, then your files will be automatically backed up online. The connection between you and your service provider is encrypted so you don’t need to worry or have any risk about the loss of your data. IDriver is one the best online backup providers which help you backup all your PCs, Macs, and Mobile Devices into one account. This cloud storage is astonishingly easy and low-cost. With Backblaze, you can back up to 100 GB files and 3 hours 4k videos at a time. Backblaze has won numerous awards and has been recognized as the best Cloud storage and Backup solution by many technology companies. This backup software is known as disaster recovery and secure data access provider to consumers, small-medium business and enterprises. Acronis products provide easy, complete, and safe solutions for data in local, remote, cloud, and mobile devices. When it comes to delivering the new generation of cyber protection solutions, Acronis is the undisputed leader. The SOS online backup comes with great features and with 8 different plans, you can choose what suits your business. They are a multi-award winning and recommended by famous companies like The New York Times. This online backup service is easy to use and offers safe backup plans which allow unlimited data backup from one internal hard drive. SpiderOak is a secure, reliable backup to protect your most important files form data loss and ransomware. It syncs your data across all of your devices. And you can access all of your historical versions and deleted files with no time limits or restrictions. OneDrive helps you to not only store data, but also sync, share and collaborate all within one interface. 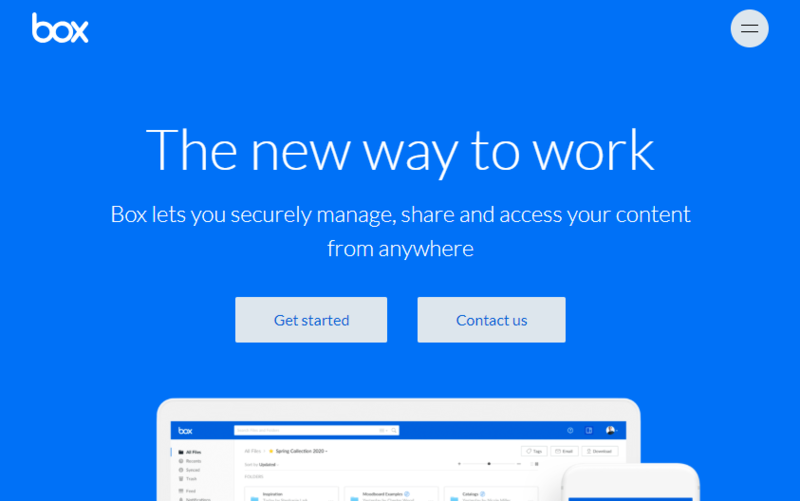 Also, you can store, sync or backup your documents, music and pictures online with instant access, sharing and collaboration, all in a simple to use, in a secure environment. CrashPlan for Small Business having many good aspects of pricing, security, usability, and speed. It has a trial option too that you can use this service for 30 days without having to pay the $10/month until the trial is over. Mozy is another great platform to backup your data online. They have more than 6 million individuals and 100,000 business back up their files to Mozy data center. Securely store your family, photo, videos, and document with Zoolz cloud backup. Simply sign up to Zoolz, connect your devices to view and monitor your backup, choose your backup destination and access your data from anywhere. The list below completely covers all the best Cloud Storage Provider, However, I have to tell you that all of them are not free. But You must know that they provide you with a limited amount of storage where you can use them. There is also another thing you must know, that I have arranged all the below list according to the amount of free storage for basic users. I have not spoken about their security and quality. Once you signed up decide yourself and let’s know how is the experience. 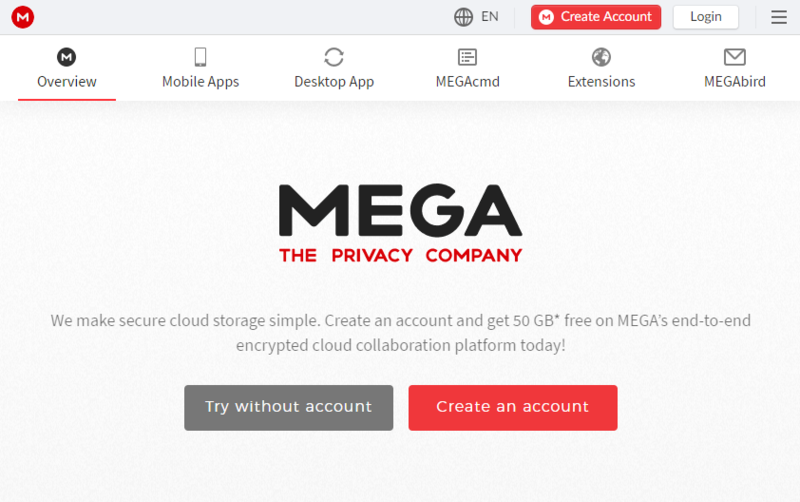 Mega which is a cloud storage and file hosting provider was founded in 2013 by Kim Dotcom. Comparing Mega to other online storage and hosting provider, mega seems to be the best of them at every angle. It has a higher security with 50 Gb free online storage and for your business, you can upgrade it up to 16 TB. As I said, if you are a free user, once you download the app in Android, you will receive a 15 GB Award. You can also download Mega App in iOS and Windows Phone too. Google drive is also a Cloud Storage provider which was published by Google in 2012. Working with Google Drive is very easy and simple. 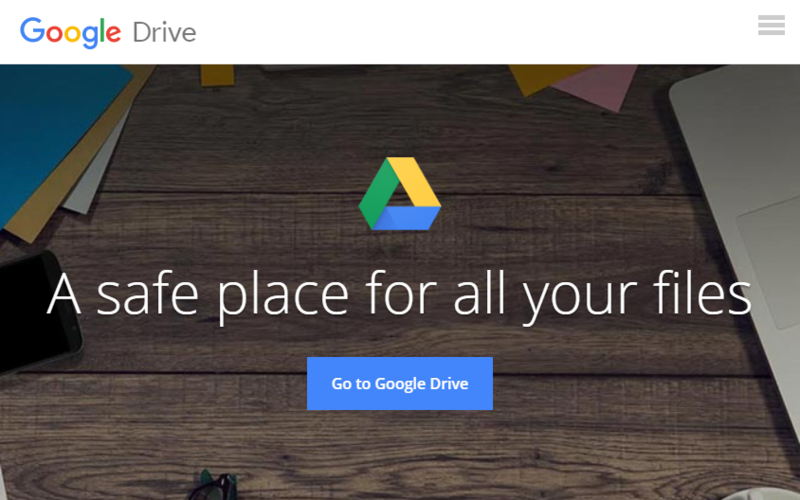 Basically, Google Drive Provides 15 GB free storage for every user who joins the Google’s Community. 15 GB storage is for all services of Google. What I mean by this, You can use 15 GB storage for Gmail, Blogger, Google Photos, Google Docs, Google Keep and more. However there are some ways where you can boast the amount of 15 GB, and one them is Completing your security clearance. Once you Complete your security clearance in reward Google will provide you 2 GB free Storage. Media Fire is also a file hosting provider which was founded in 2006. Media Fire Also Provides you 10 GB free storage once you sign up, but the good thing about Media Fire is that you can boost it up to 50 GB Free Storage. In media fire, the max file upload size is 20 GB. one of the ways which you can boost is referring it for your friends on social media. In Media Fir,e You can upload Photos, Videos, Documents, music, zip files almost everything. And you can access them on Windows, macOS, Linux, Android, iOS, Blackberry and others. Talking of the sharing, it has an awesome feature of sharing withthe public. Media Fire can used for business purposes too. The 1TB(1000 GB) costs you $3.75/month but the 100 TB(100000 GB) costs you $40/month. Who ever you can also specify between 1 to 100 GB storage also, suppose you need 40 TB storage. Go ahead and make the Offer. 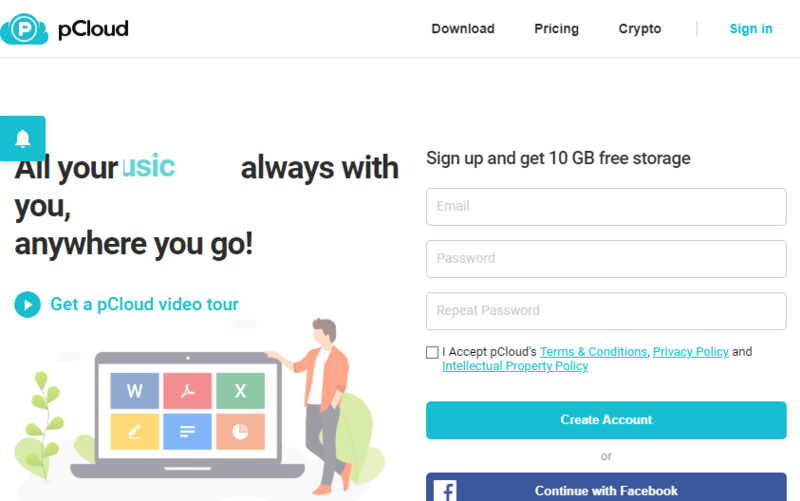 PCloud is not so much popular since it is giving 10 GB free storage, it has taken 5th position in our list. pCloud was launched in September 2013. pCloud is a secure cloud storage where you can store, share and work with all your files. pCloud is also available in Android, Windows and iOS platforms. pCloud is can be used for small businesses, the 500 GB costs you $175 per year but the 2TB storage can cost you $350 per year. The premium version supports Unlimited Remote Upload Traffic, with 500 GB Download link Traffic and 30 days trash history. In premium plus version the Download link traffic increases to 2 TB. The Box was founded in 2005, and it has a cloud content management and file sharing service for Different businesses. Since 2005 it has earned more then 41 million users around with 85000 businesses. Box is better then pCloud from every angle. Box also offers 10 GB free storage for basic users but it is business packages are different for different businesses. For start file sharing it covers 100 GB storage with features of SSL and at-rest encryption, Standard business support, User management, 25,000 API calls per month and more. The Business version which is also the most popular category of box is Unlimited storage and it can cost you $17.30 per user/month. This category has Advanced user and security reporting, 5 GB per file upload, Active Directory or Single Sign-On (SSO), Custom branding, Mobile security controls, Integrations with EMM providers, Data Loss Prevention (DLP), 50,000 API calls per month, User groups and many more. Rather than starter and business category it has 2 other categories Business Plus and Enterprise. Each one its own features quality and it’s won different price. For that you have to visit the actual price category of Box Pricing page. 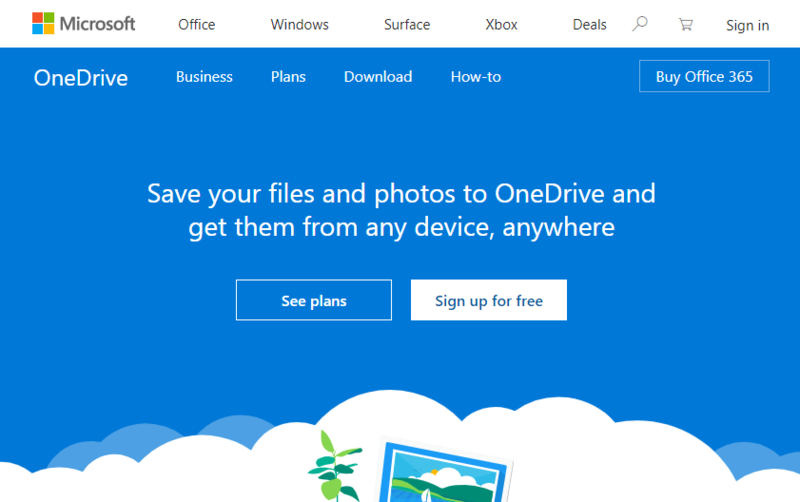 One drive is a file hosting and synchronization service which is was built and published by Microsoft as part of the Office suit. As Google Drive is used for all the Google services which requires storage the same goes for One Drive. If you used office online all the files will be saved in One Drive. One Drive’s App is available in Android, iOS, windows and macOS and Linux. The free storage for basic user is 5 GB but you can increase it using the referral link. user/month. The Difference between prices are the set of features which covers them. For the complete difference in set of their feature visit the One Drive business plans. NextCloud Provides 5 GB free storage uploading and downloading files. This is an open source, self-hosted file share and communication platform. Access & sync your files, contacts, calendars & communicate and collaborate. 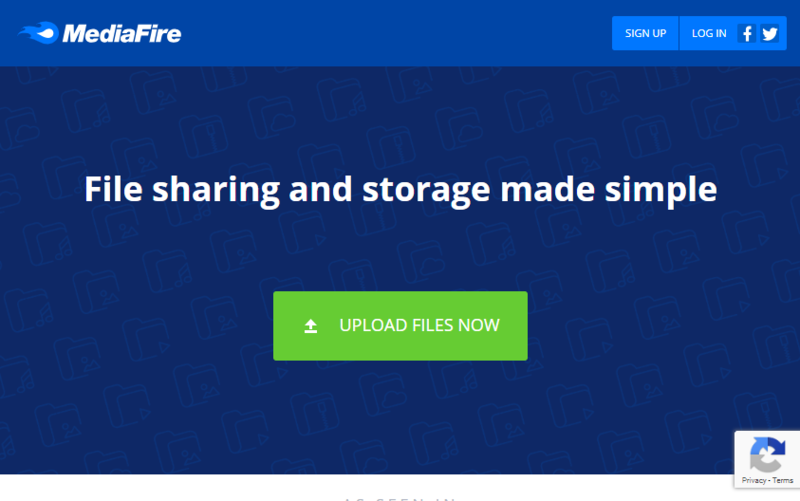 NextCloud is only open source in self-hosted file sharing but you can also use it for small and enterprise businesses too. NextCloud has 3 packages of stater, standard and premium, all the packages are divided according to of the set of features. For better understanding about their prices and features visit the Pricing of NextCloud For Business. If you know any best online backup and cloud storage services please mention them in the comment section below. Moreover, type your feeback about the article and ask your questions.